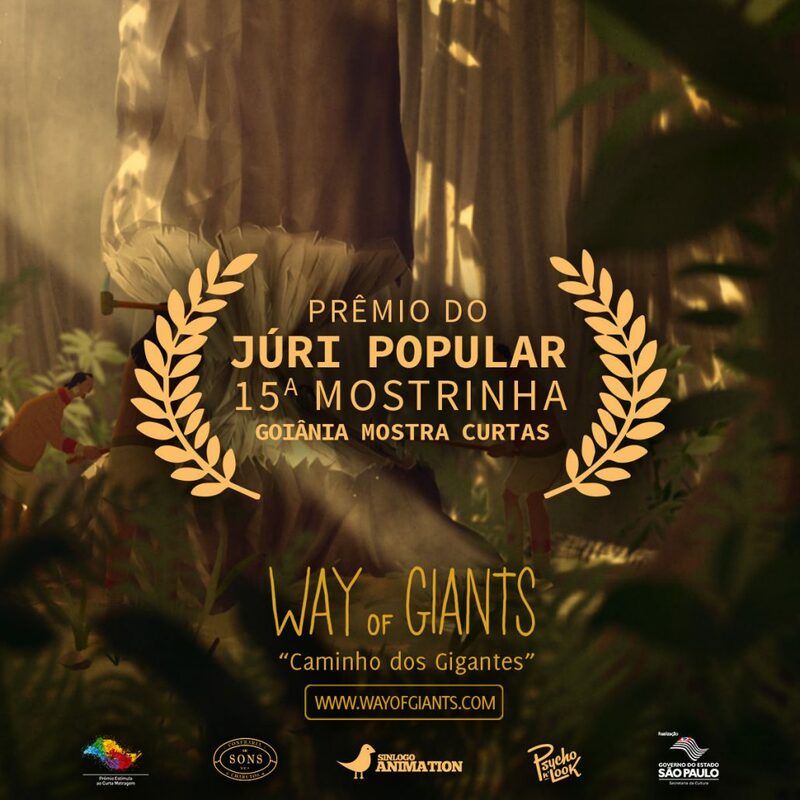 “Way of Giants” won the Jury Award for best film at the 15ª Mostrinha of the Goiânia Mostra Curtas! It is amazing to see how the film is being well received by both young and adult audiences! A special thank to everyone who worked on this film and a giant hug to the team and public from the festival! Thank you all!